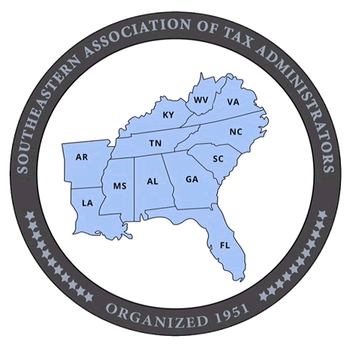 At the 69th Annual SEATA Conference, vendors have the opportunity to exhibit their latest products and/or services to delegates from across the southeast and beyond. All booths will include one 8 ft. x 30 in. table for a single booth or two 8 ft. x 30 in. tables for a double booth, a table cloth for the table(s), and two chairs. Special requests (i.e. electricity, internet access, telephone line, etc.) are not included in the booth cost and should be directed to the SEATA Executive Director. Monday, July 15 – 7:00 a.m. to 4:30 p.m.
Tuesday, July 16 – 7:00 a.m. to 4:30 p.m.; booths must be taken down by 5:30 p.m.